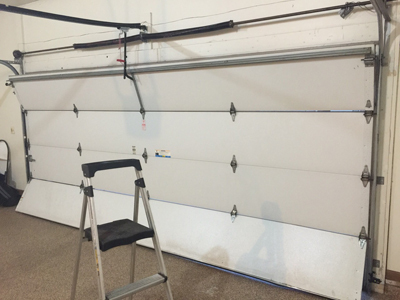 The excellent services of garage door repair that we have been offering to our community have paid dividends. We have a following of loyal customers who know that we offer the best solutions for them regardless of their budgets and expectations. We know that getting a garage door is a big decision but we have all sorts of materials and quality that are bound to fit any budget and any home. The Clopay E-Z Set offers both extension and torsion springs. Read on to learn about it, and call us in case you need to have your springs checked, repaired or replaced. 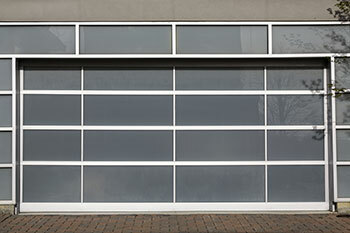 When you do not have the time to care for your automatic garage door, leave the work to us. Our garage door maintenance services are designed for systems of all ages. Find out all you can and more about your system, its needs and its various parts in this infographic.